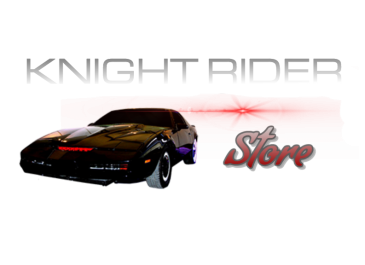 How much time it takes to build a KITT replica? 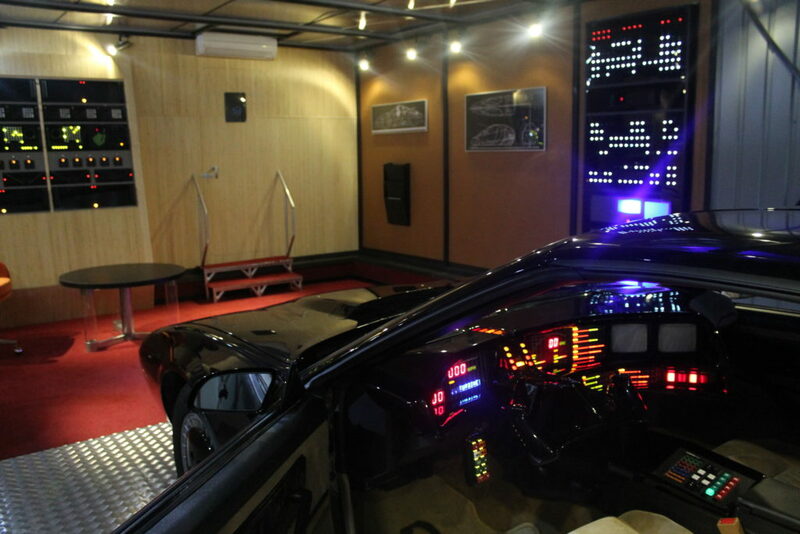 The building time for KITT replica is around 3-5 months. How much is the total in US dollars? Where do you ship and how much is the shipping cost? Shipping is operated by ETS Logistics and we ship worldwide. For US citizens the import fee is (2,5% car) from the purchased price. Yes, we are signing the warranty letter before the building process. And also we let you pay the last instalment after you have received the car and are happy with a result. What are the main features that are included? Turbine sound module connected to the engine wiring. Do you also accept monthly instalments? 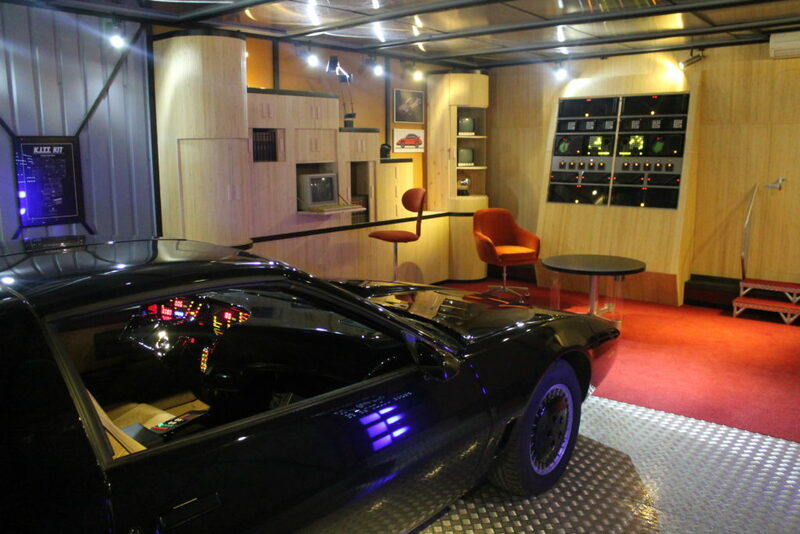 As the first instalment we ask is around €15,000 – €18,000 so the rest can be devided as monthly instalments yes. I want the season 4 front nose and season 2 dash. Can you do that? Yes, its totally up to you what season parts you want to use or which combination you like the best!